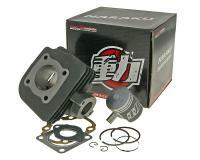 Replacement cylinder head for 50cc Morini AC cylinders. 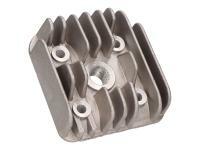 This cylinder head is manufactured to, and meets, OEM standards and quality of the vehicle manufacturer. Item NK101.94. 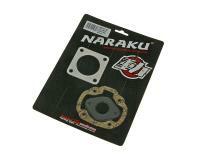 Racing Planet USA has the largest selection of Naraku Performance Scooter Parts available.